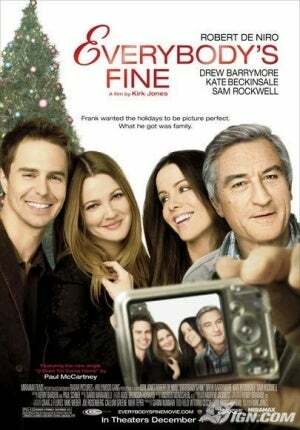 One of the recent movies that I watched through my Netflix DVD queue includes Everybody’s fine. 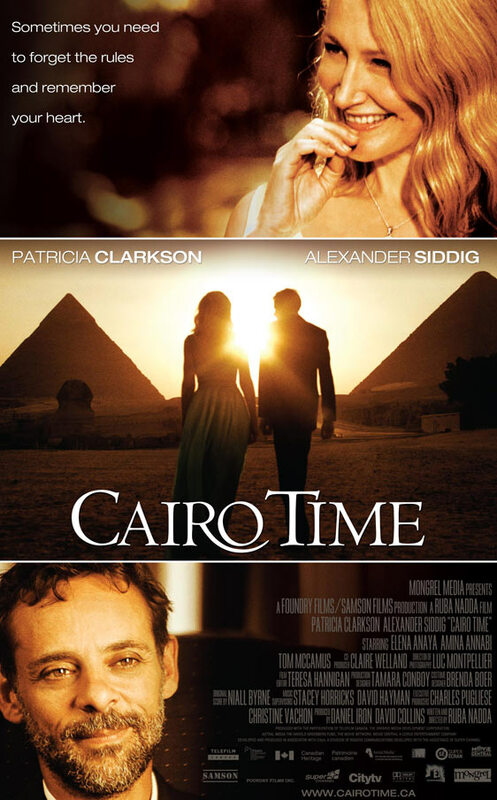 The movie boasts of stars like Robert De Niro, Kate Beckinsale and Drew Barrymore – some of my favorite actors on screen. The movie is about a widower Frank (Robert De Niro) who plans to visit his four kids so that he gets to know about their lives like his wife used to. On his visit, he finds that he isn’t welcome by his kids. The kids David (Austin Lyssy), Amy (Kate Beckinsale), Rosy (Drew Barrymore) and Robert (Sam Rockwell) are supposed to be surprised by their dad but each one of them informs the other about their Dad’s “surprise” visit. After trying to visit David, Frank continues his journey around the country so that he can get all of them together like old times. Like most kids, Frank’s kids want to impress him with the big house, happy family, and high flying careers. What follows is a story about how Frank tries to deduce what is happening in reality by interpreting their actions – to see if everything is really fine. With a run time of 99 minutes, the movie is short and simple. There are instances where the viewer would have to use their imagination to fill in the holes. 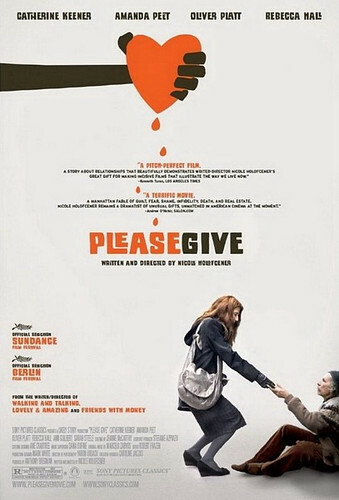 The movie also features a song by Paul McCartney – (I want to) Come Home, which was nominated for the Golden Globes. I tell you the good news and spare you the bad. Isn’t that what mom used to do for you when we were kids? Confrontation. Facing the facts of life. Many of us are scared to go ahead and follow our dreams. Until we take that final leap and go for it. That’s what Nice Guy Johnny is all about. Young-almost-25 year old Johnny (Matt Bush), loves his job as a sports radio jockey in Oakland, CA. He has to deal with his high maintenance fiancee, Claire (Anna Wood). His promise to his fiancee puts his dream in jeopardy. 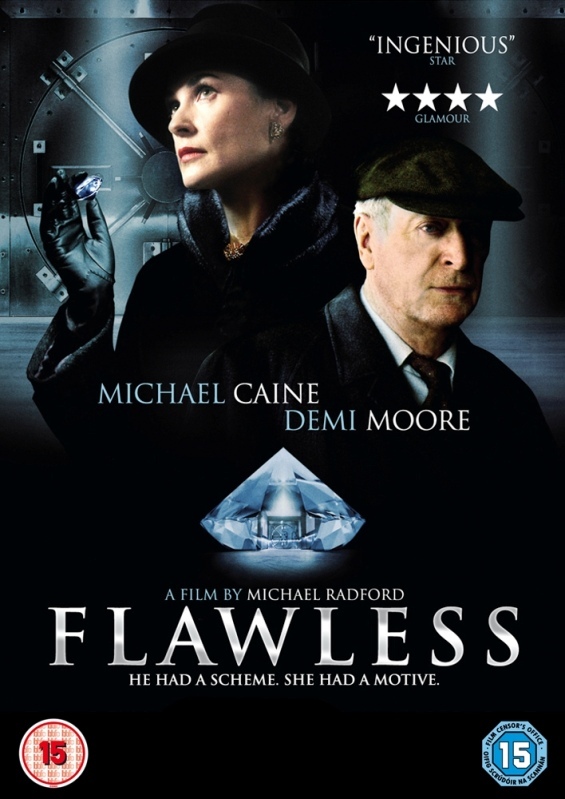 Forced by his fiancee, Johnny, a man of his word, agrees to to attend a job interview set up by Claire’s father in New York. He meets his casanova uncle, Terry (Edward Burns) who tells him to follow his dreams. He is introduced to Brook (Kerry Biche), carefree and charming. She also feels that he should not give up on his dreams. Now, it’s up to Johnny to decide whether he wants to pursue his dreams or give it up all and get married. Set in the beautiful locales of the Hampton’s, I found it to be a delightful romantic comedy. Nice guy Johnny is a really nice! What does your dream pay for, while I pay for everything else?